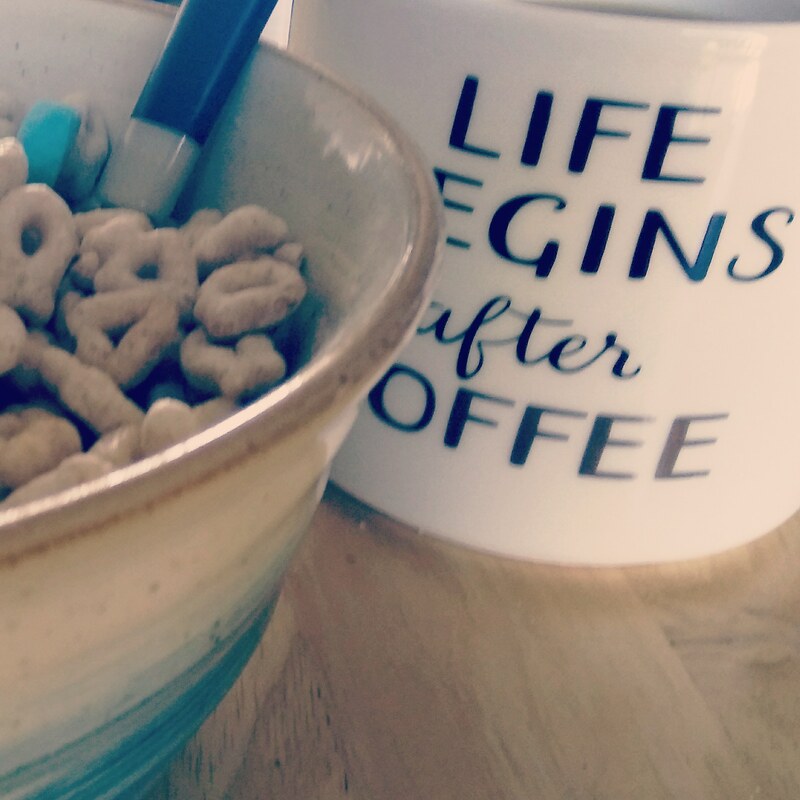 “Life begins after coffee”… and Lucky Charms. I may be flying with the kites soon. Woot! Next postDefiance 2050 beta gameplay.